Aerodynamic styling and driver-pleasing comfort.The Kenworth T270’s contemporary cab design helps boost driver productivity and retention. Welcome to Kenworth Ontario. 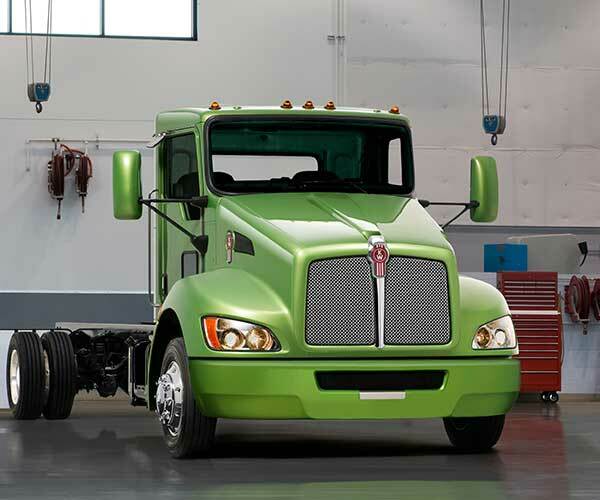 While growing from one to four locations, we have now been proudly serving as a Kenworth dealership since 2002. Our success has been built upon our constant commitment to customer service excellence.